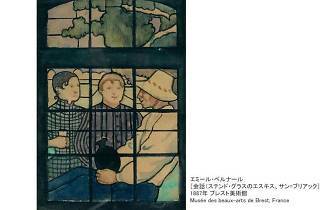 A small settlement in Brittany, Pont-Aven has had an outsize influence on the history of Western painting: post-Impressionist master Paul Gauguin first came to the village in 1886, and returned several times to study its majestic scenery and lively folk traditions. 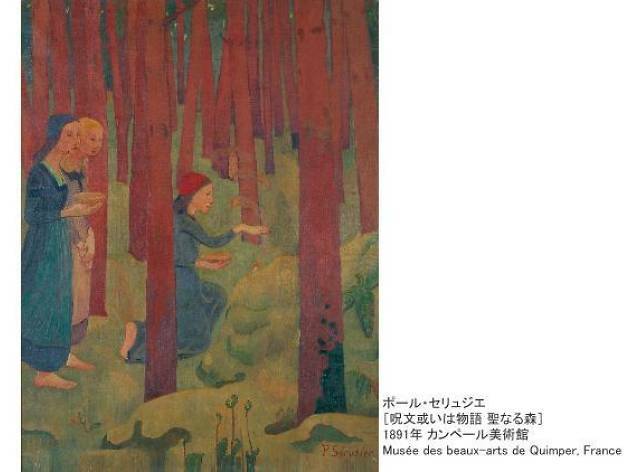 It was also in Pont-Aven where Gauguin first teamed up with Émile Bernard and his colleagues, establishing the Synthetist school, and where he mentored Paul Sérusier, founder of the Les Nabis group of post-Impressionists. 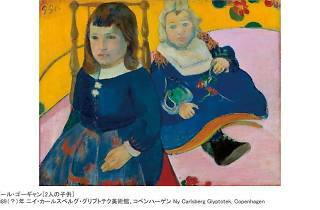 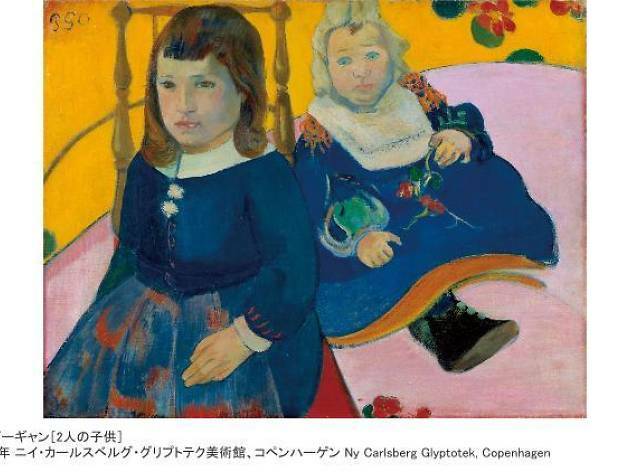 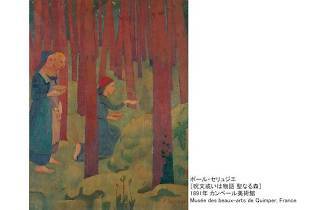 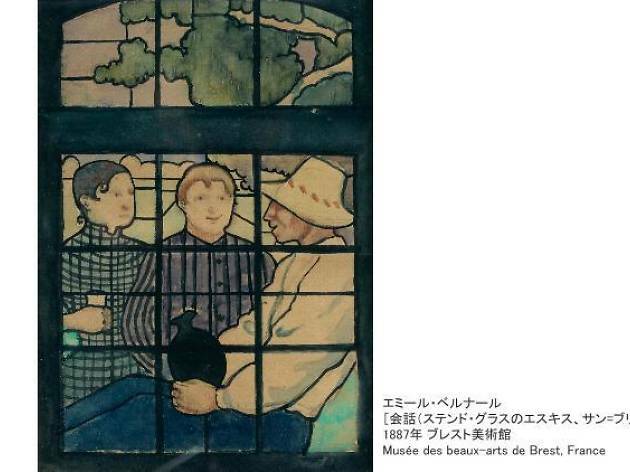 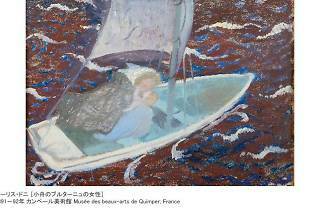 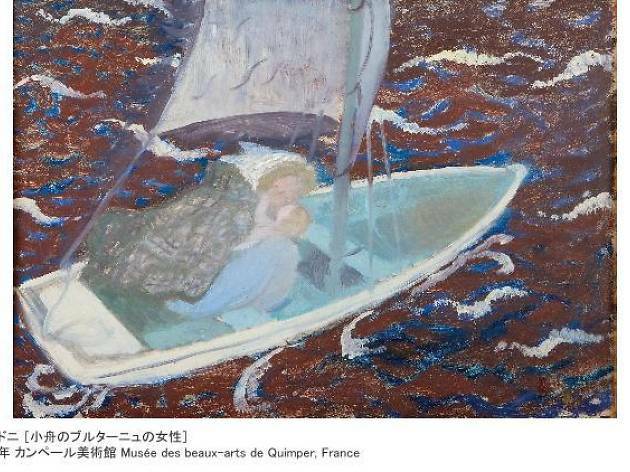 Composed of pieces borrowed from museums across Brittany and the rest of Europe, the Shiodome Museum's exhibit features over 70 representative pieces by the Pont-Aven artists, providing an overarching look at this first of Gauguin's 'paradises'.